Purton Artists are regular contributors to the Purton village magazine and on a number of occasions have provided images of their work for the magazine front cover. 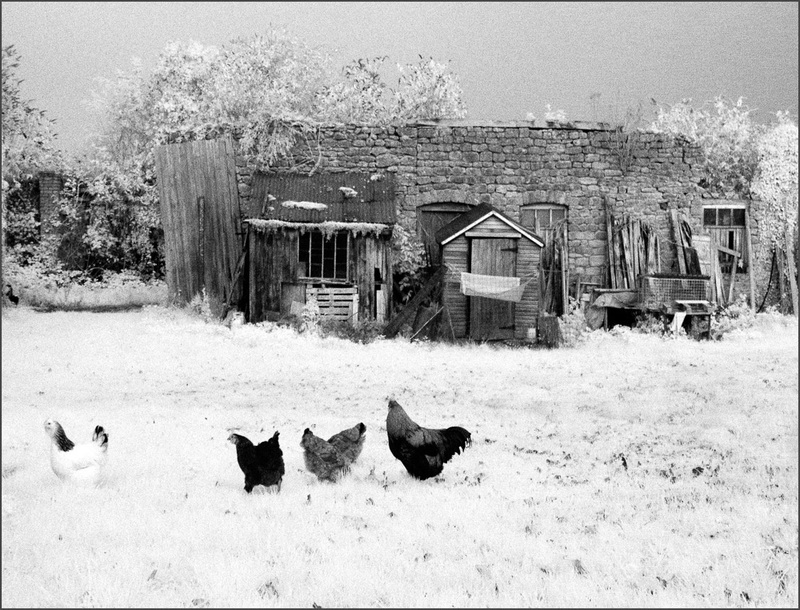 For this current series of covers we will doing black and white photographs with a seasonal theme relating to Purton. 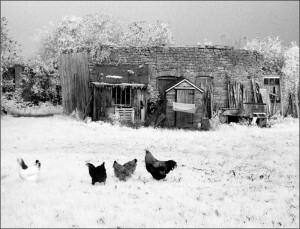 For the month of January, Chris Pocock has contributed an infrared image showing the ramshackle barn situated on the High Street.